Job Description: A single hanging light is not working, appears to be a twisted wire or broken connections. The base of the light fitting is also broken and needs replacing. Thanks David. You were quick to answer the request, flexible in organising the time in a tenanted house and kept to the budget for the work. Great job. All good. Yes, I'd recommend them to others. Job Description: Broken light switch, need to be replaced, (switch pushed into wall). No problem with wiring. Needs to be fixed this week. Light switch repaired. All good. Over all very happy with David's and his mates work. Job Description: Need check wiring for halogens in bathroom (x6) as one wire burnt out. Efficient, quick turnaround. Professional. Recommended alternative solutions. Work completed. Job Description: I need a new power socket to be added for a new wall TV. There is already one on the wall though I would like another one behind the TV so you can't see it. They fixed the problem and were happy to help. David and Ali were fantastic! They arrived on time and did a great job, in fact they did a much better job than I expected. The charges was also reasonable. I would definitely recommend them to anyone. Professional and finished the job quickly. Job Description: Built in underbench oven. Old appliance removed. 15amp power point already installed. Efficient and friendly service, with a very competitive quote. Responded quickly and arrived on time. 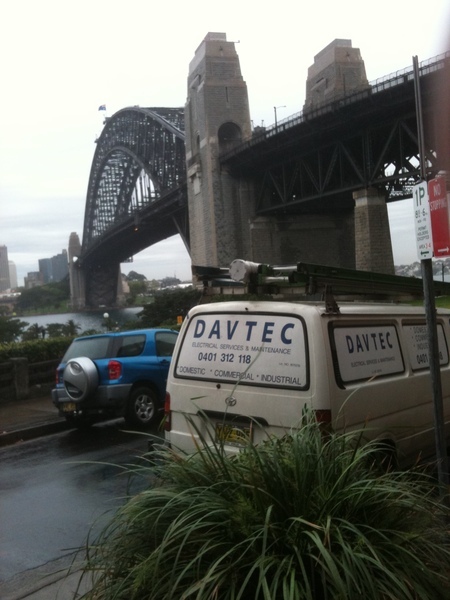 I'd recommend Davtec to others needing Electrical sevrices. They sms'ed prior to arriving to advise when they would be there. Service was fine. They completed the work and completed it in the time I had allocated. Job Description: fan and switch already purchased, just need to do the wiring. Extremely happy with the service: thorough, professional, on time and friendly. I would use them again. Dave from Davetech was quick to provide a competitive quote. My job was not urgent but he had an electrician around within two hours. He kelp me informed of the expected arrival time and they arrived shortly before that. The job was completed quickly and professionally. I was really happy with the work done by David and his team. They turned up on time and cleaned up after themselves. I would recommend this business to my friends. Job Description: to be scheduled on a day/s for the week 20 - 24 Oct 2014. do you have to do a sight visit to confirm details of required job and to finalise quote? ...to verify type of materials required for the job? Job Description: We live in an older style (1940s) block of 4 units. Ground floor. We need extra power points, 3 ceiling fans & a pendant light installed. Job Description: Please quote for removing existing Ikea plastic pendant light fitments (screw bulb) and replacing with a neater ceiling rose style pendant kit (bayonet bulb) hardwired to ceiling in: Lounge (1 light), 2 bedrooms (1 light in each). Hall (1 light). I have the new ceiling roses to use here. Also needed, 2 kitchen lights (off 1 switch) to be fitted which use a very slightly different ceiling rose pendant kit. Thank you. Job Description: Installing a series of pendant globes for a uni project at COFA. Job Description: Installation of 2 x ceiling fans - purchased from Masters Home Improvement. 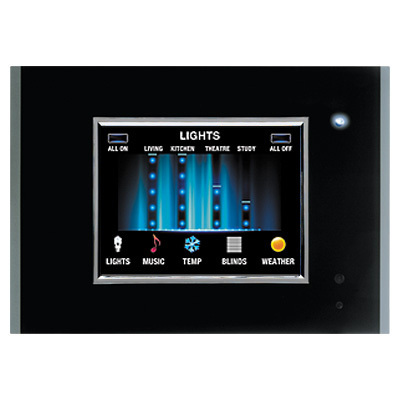 Brand: Heller Trinity, dual switch with fan/light control supplied with the fans. Job Description: Hi there, I have a concrete ceiling on the ground floor of a 3 story block of units. I would like to move the light fitting above the bench top and install a pendant light i have purchased. Job Description: I need someone to come look at my lights. We have ceiling lights that keep blowing out. We replace them every few weeks or months but they just keep blowing out. 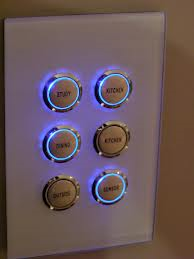 There are 3 lights and 1 switch. I think there might be somethings wrong with the cables. There are some holes around the lights that are cracked but I want someone to fix it. The last time I replaced them was only a few weeks ago but one light broke, then the second and now I only have one light working. I want someone to come out to fix it immediately and there are other lights that may need fixing too if this works out. Prompt efficient professional service, I would use their services again. Dave was quick to provide a very competitive quote. I had a small job, and not urgent, but he arranged for someone to come and do the job that very morning. David always provide a good competitive quote. He understands the needs of a working business in terms of scheduling times and dates and always arrive when they say they will. He always cleans up after the job and I would definitely recommend this business to anyone needing an electrician. High quality of workmanship and services, spotless cleaning site, well presented tradies, well manner and punctual on time as agreed with customers. check list will provided for customers. team of professional and experience electrician, punctual, job documentation and recommendation of any faulty electrical wiring and goods for further attention of customer. We are accredited Master Electrician with the safety management system in place to assure the customer they hire right and safe electrician for their job. Maintenance, team communications, Customers Safety. In technical: fault finding in power points, lights circuit, switchboards, phones and Data. Punctual and well presented technician. We mostly charge our customer base on hourly rate which is the first hour is included of call out and second would be every 30 min for labour. sign up to our news letter in our website for receiving $30 voucher from FUNPALACE Party shop for first job booking and any future promotional product and sales. 1. plan the job and gathered as many as possible information about their job. 2. single story or double story. yes, we are insured with NRMA with $10 millions public liability and all of our work vans got insured too. 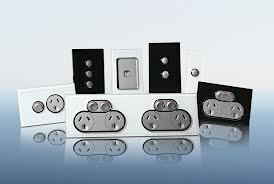 we are highly experienced electrician with well known history to check. we got strong testimonial from our happy customers. Q1. be frequently communicated in mail, email or Phone. Q3. in case of damage? checking the Licence No. and validate with Fair trading website. one day i wasn't wear my uniform and walks in one shop to buy some stuff and then realised that the owner try to change the shop lighting in realy hard way then I ask him let me do it, he let me but with fears and hesitation even he asked me Do you know what you are doing? I said do't worry. I did it and Guess what, He said you should be Electrician it's good job for you. since my childhood I was thinking about electricity and all electronic stuff around it. and was so interested in electricity science.